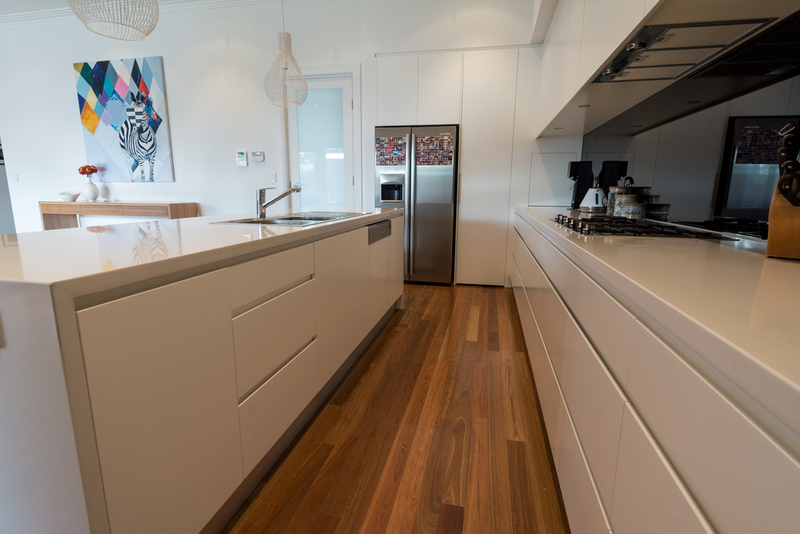 Custom built kitchen designs, vanity units, walk-in wardrobes, built-in wardrobes, entertainment units. Custom made furniture, Adelaide. Phone now (08) 8186 1700. With almost 30 years experience in crafting architecturally designed domestic and commercial applications, we have the track record to guarantee our customers an honest and reliable service. 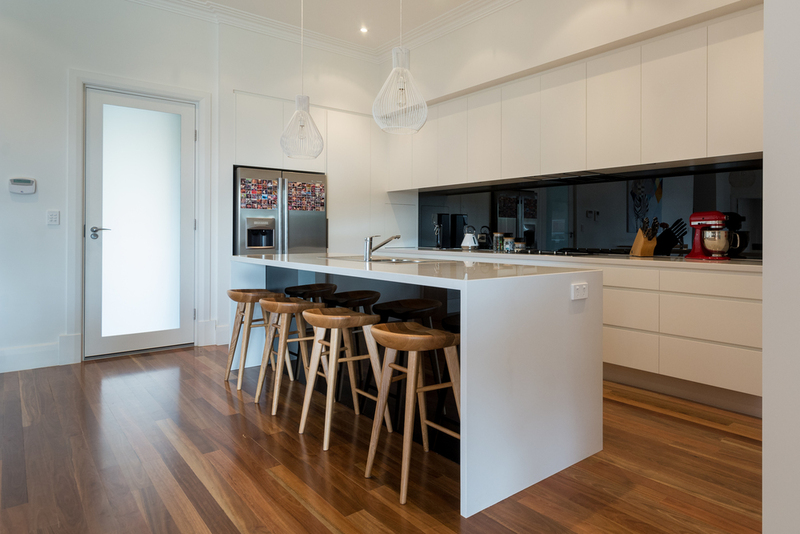 We take great pride in our workmanship; using quality materials and fixtures to enhance the look and appeal of your kitchen and/or custom built cabinets, adding greater value to your home or premises. New Cabinet Concepts manufactures a wide range of custom built designs such as kitchens, linen cupboards, built-in wardrobes, vanity units, walk-in robes and entertainment units.